Kent House Removals company offer you professional and reliable removal of packaging services in Tunbridge Wells, Tonbridge and entire Kent. We will take care of your removal - small, medium or large. If you order one serviceman dealing with loading and unloading of the equipment - £ 10 extra charge per hour . 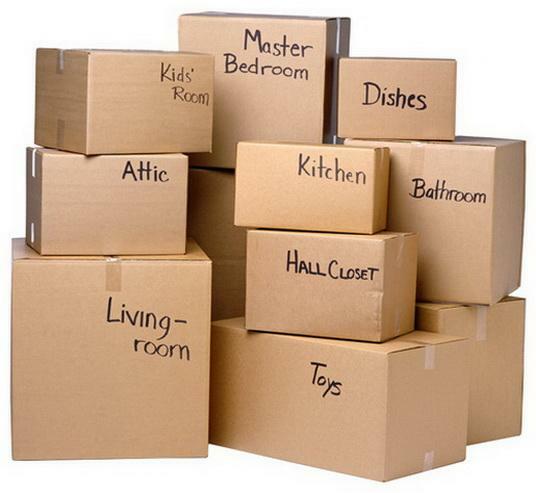 We provide cheap, reliable and quick moving services FOR LOW COSTS & WITH BEST QUALITY. The packaging materials are delivered to you Immediately after ordering!